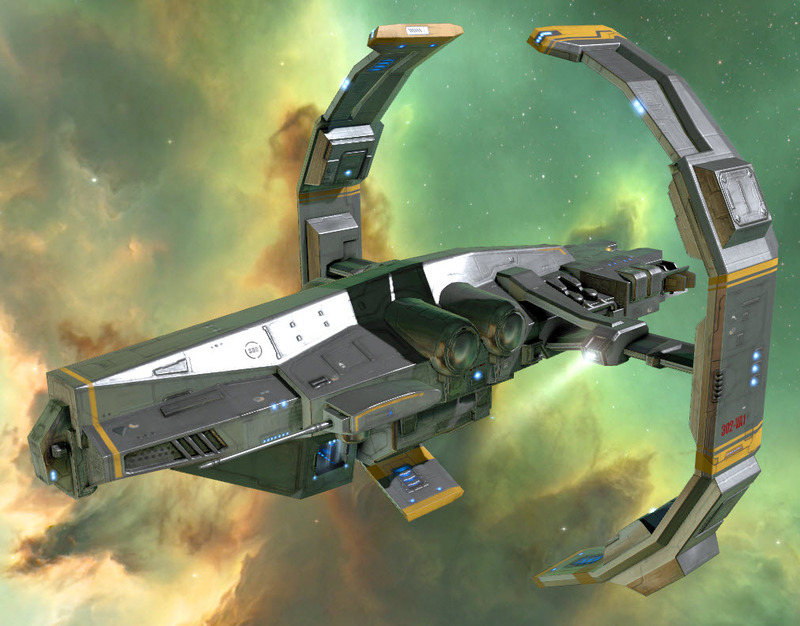 Total value for all items in ISK is 2.2 Billion+ as of in game values 02/02/2018. Actual ISK values may change over time. The value on this is very good. 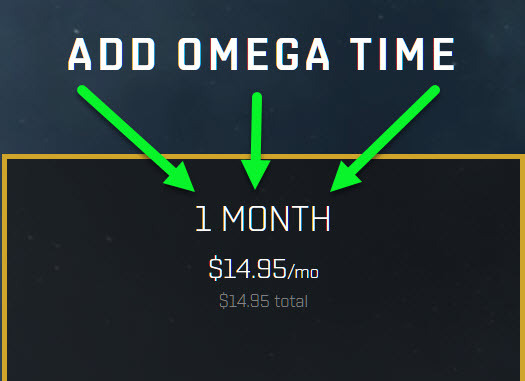 Consider that one month of Omega is $14.95. This means you can consider everything else in this package to be bonus stuff you did not need to pay for. 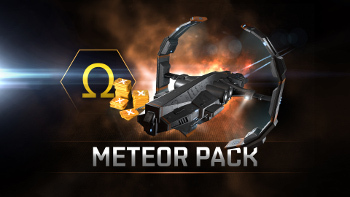 Only one Eve Online Meteor Pack can be activated per account.If you question that you can apply one of these, we would encourage you to check your transaction history in your EVE account and look for "Meteor Pack" or "Meteor". If you do NOT see either of these you may apply one of these to your account. You may either create a new account now or upgrade your existing ALPHA (free to play) to full OMEGA (subscription) account status. 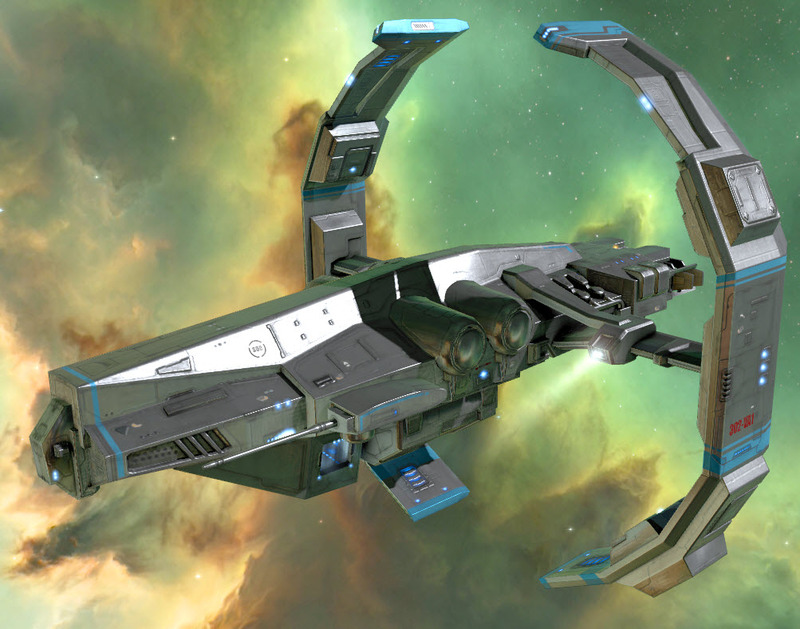 Please note that can only apply one of these to your account.. In-game items included with this code will show up in the redeeming system after logging in to EVE.